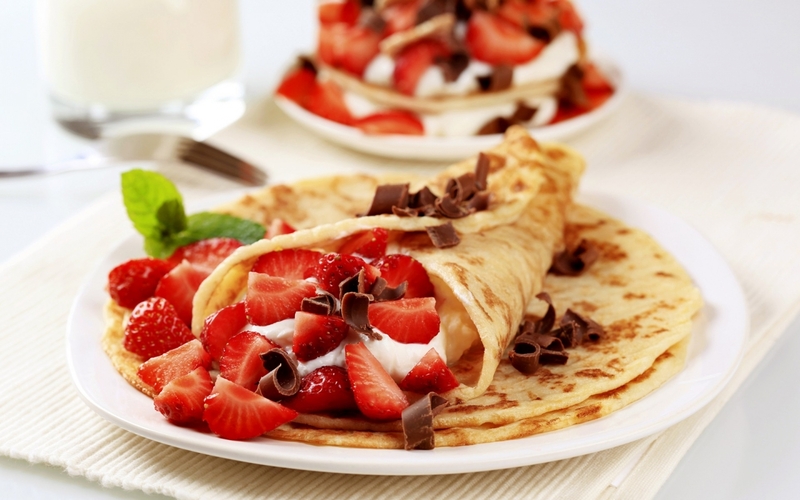 Crepes. . HD Wallpaper and background images in the Essen club tagged: photo food delicious dessert crepes. This Essen wallpaper contains antipasti and antipasto. There might also be nachos, brunch, pflüger das mittagessen, and pflüger mittagessen.